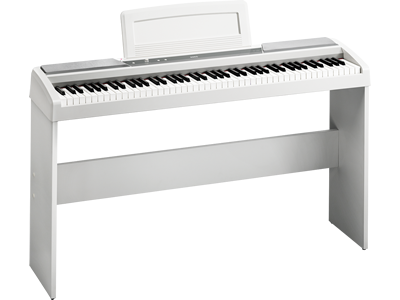 Simple in design, the portable and stylish SP-170S emphasizes the vital piano elements: a comfortable keyboard, and a satisfying sound. The two skillfully sampled concert grand piano sounds capture all the nuances of the performer’s touch. 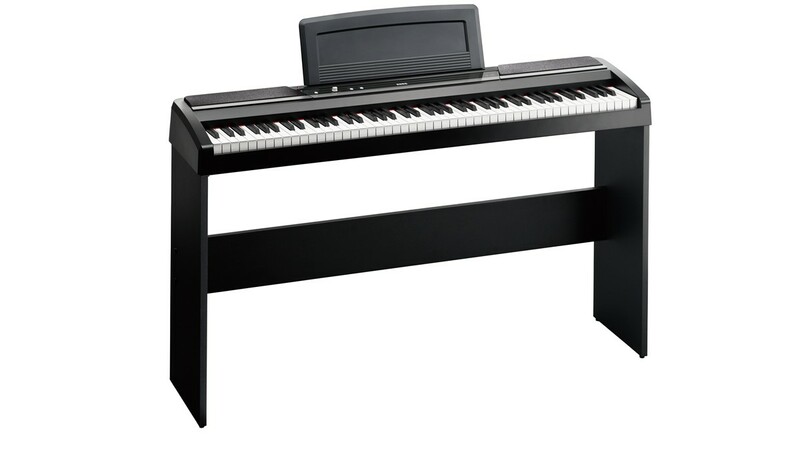 A total of ten sounds are provided, including electric pianos, harpsichord, organs, strings, and more. 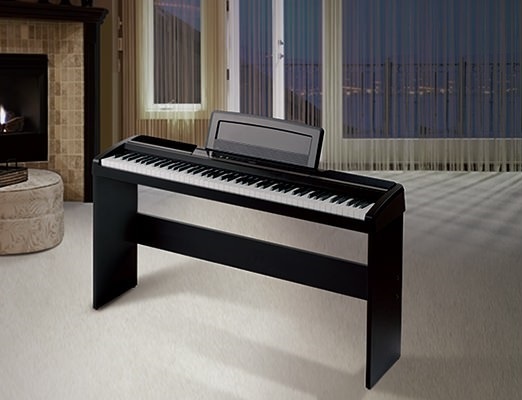 Reverb effect adds depth and spaciousness to the sound; Chorus adds warmth and motion. Individually selectable Reverb and Chorus effects add an extra dimension to the SP-170S’s sound. The Reverb provides a lush spaciousness. The Chorus effect adds motion and warmth to the sound. The SP-170S features an enhanced speaker system, with two oval speakers (10 cm x 5 cm) generating sounds that are surprisingly spacious for the system’s size. 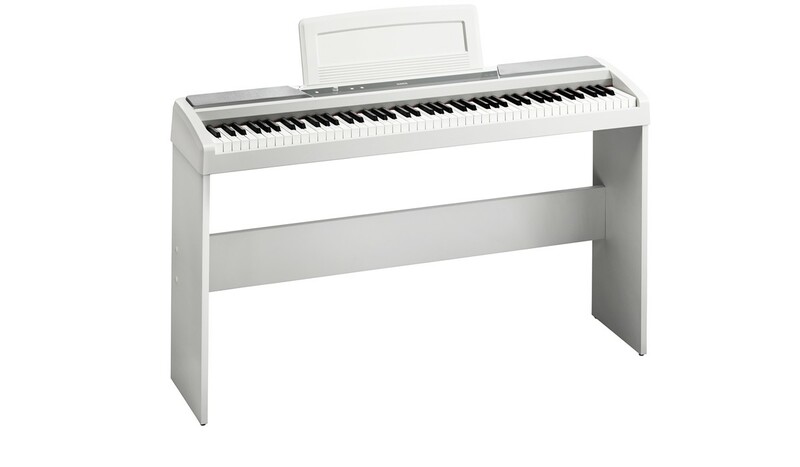 Along with the improved speaker quality, the structure of the piano itself has been redesigned to improve the resonance and tone, providing an even more powerful sound.